Once again sterling has had a relatively quiet week against the Euro. Could this change next week? Below, courtesy of the BBC, you can see an extensive timeline of key dates regarding on-going Brexit negotiations. 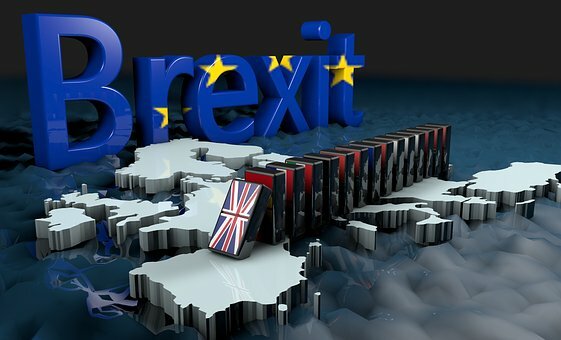 With the pound falling yesterday following uncertainty surrounding the Brexit withdrawal vote scheduled for the 12th June, along with reports suggesting David Davis, the Brexit secretary, could resign over plans for a customs “backstop”, we could see some further volatility next week. Many expect the vote on Tuesday to go through without issue, which in theory should lend some support to the pound. However more political uncertainty is not good for Theresa May’s government, and it was this that caused sterling to fall in value yesterday. We have recovered today, however expect further volatility come Tuesday next week. Ratification of the withdrawal agreement by the UK Parliament and the European Parliament. Do you need to move money internationally? Can we help? Should you have a future money exchange to arranged and you would like more information relating to our website and the service that we can offer then please get in touch. Both myself and Alastair, the contributors to this site, work for one of the UK’s largest currency brokers. As a group we turnover in excess of £7 billion in fx and with access to extremely competitive commercial exchange rates we are confident we can undercut any of our competitors. Why not give us a try? Even if you have an account with another broker we could save you money. If you would like a comparative quote then please email me at michael@currencyforecasts.co.uk or click here and we will aim to get back to you within 5 minutes with a quote. ← What could impact the pound for the rest of the week?